Jostens has designed the graduation announcement to help communicate your accomplishments and upcoming graduation with your family and friends. 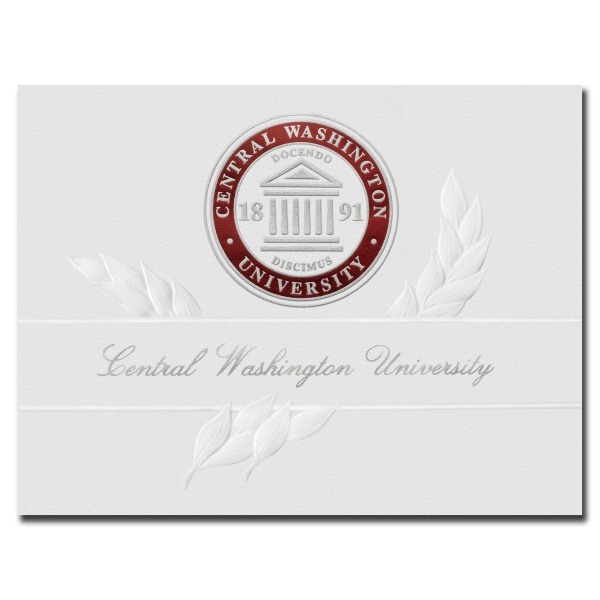 Our personalized announcements are beautifully designed, created from the highest quality paper and made especially for your Central Washington University commencement ceremony. To view the different types of announcements and packages, check out the Jostens CWU Announcements.